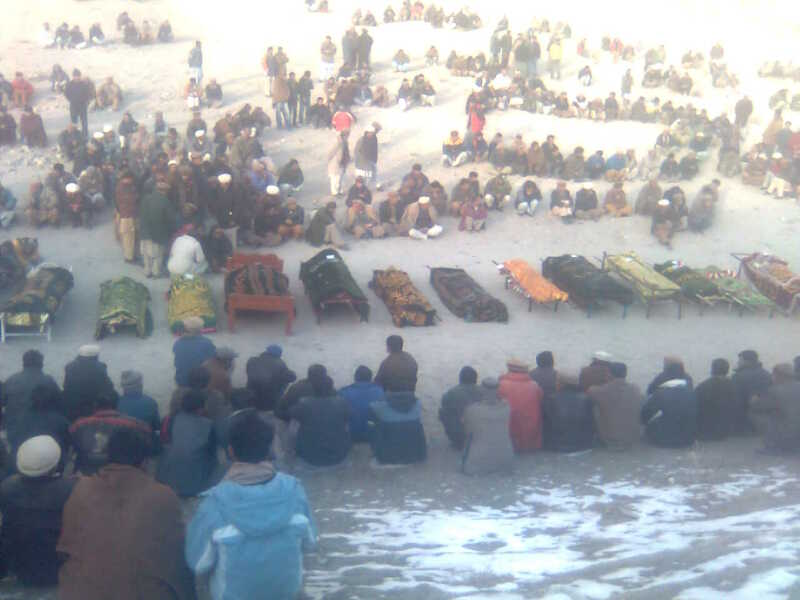 The victims of Attabad protest on 22 may 2010 after not any positive response from Gov’t and after government assurance that the demands would be met soon,people back to tents but still no ant action in this regard, now time near to come out in another way .. The time is going to pass anyway. The only question is how you use and where you are going to end up at the end of the weeks and months. And where you end up is largely a matter of the amount of consideration you give to the likely consequences of your actions in the short term. For example, coming in to work earlier, reading regularly in your field, taking courses to improve your skills, and focusing on high value tasks in your work will all combine to have an enormous positive impact on your future. On the other hand, coming in to work at the last moment, reading the newspaper, drinking coffee and socializing with your coworkers may seem fun and enjoyable in the short-term but it inevitably leads to lack of promotion, under achievement and frustration in the long-term. 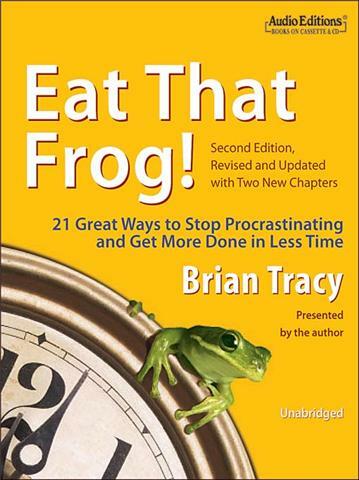 Another important rule is that your productivity begins to decline after eight or nine hours of work. For this reason, working long hours into the night, although it is sometimes necessary, means that you are usually producing less and less in more and more time. The more tired you get, the worse is your work and the more mistakes you make. At a certain point, like a battery that is run down, you can reach “the wall” and simply be unable to continue. The fact is that you have specific times during the day when you are at your best. You need to identify these times and discipline yourself to use them on your most important and challenging tasks. Most people are at their best in the mornings, after a good night’s sleep. Some people are better in the afternoons. A few people are most creative and productive in the evenings or late at night. The water outgoing from spillway is 7500 cusecs but the level is still on rise owing to its incoming from various corners due to quick melting of snow glaciers. Big stones have slipped out from spillway thus witnessing an increase in water outflow, witnesses said. Meanwhile, relief and rescue activities for affectees are underway in Gilgit and Hunza areas under clean and hot conditions. The people of attabad are still in camps in Altit Hunza, The puppets of Gov’t make only false promises to compensate them promptly, We are very upset because civil society still sleeping , their is not appreciated work of NGO’s , we thanks to Red Crysent to being with since 4 jan 2010. HUNZA: The inflow and outflow in Hunza Lake is almost equal as a team of experts will reach Gilgit Saturday to review spillway widening work. According to Chairman of NDM General(R) Nadeem , a team of experts will reach Gilgit today to review the work of widening of spillway. He said that there are three big stones in the middle of the spillway. If these stones will be removed, water discharge could reach 15,000 to 20,000 cusecs, which will gradually reduce lake level. Chairman NDM said dynamite will be used for the removal of the stones and government in this connection has completed precautions. About return of IDPs, General Nadeem said the decision about return of IDPs residing in low-lying areas will be taken reviewing the lake situation after removal of the stones. HUNZA: The affectees of Attabad Lake announced to continue digging of water spillway on Friday to make it wider to allow quick flow of water from the landslide-created lake as inflow and outflow in the lake is almost equal. DC Hunza Zafar Waqar said inflow into lake is 6400 cusecs and outflow is 6432 cusecs. Meanwhile affectees of tehsil Gojal have announced to continue the digging of spillway to make it wider whereas Galmat administration has warned affectees that action will be taken against them if they violated the ban imposed to conduct any kind of activity near the lake and seized the boats if they try to reach the lake through boats. 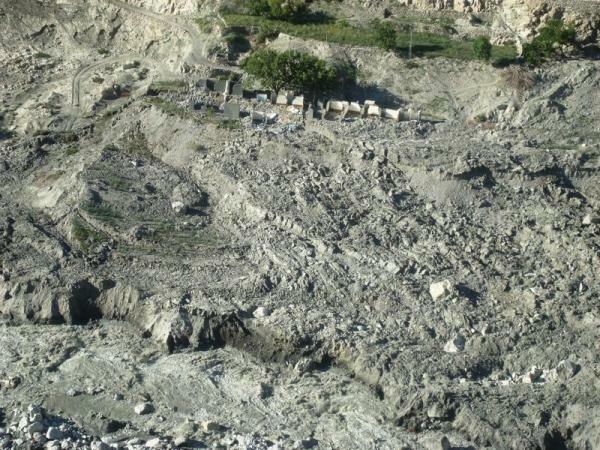 HUNZA: Increased water flow from Attabad Lake into the spillway has upped the pace of its erosion leading to the weakening of its embankments while heli service has resumed in the area after remaining suspended for three days due to inclement weather. According to sources, the inflow into Attabad Lake has reached 5,800 cusecs while the outflow through the spillway has exceeded 6,000 cusecs. Heavy flow of water is steadily widening the passage of spillway by eroding its embankments. After resumption of heli service, three choppers are engaged in airlifting the people to Shashkat, Gulmit and Phisu. The Gilgit-Hunza section also remained opened till 4:00 PM today for goods transport as well as commuters’ traveling. HUNZA: Water outflow from Attabad Lake has been reached to 6,100 cusecs due to increase in erosion of spillway. According to official sources, outflow from lake is 6,100 cusecs whereas inflow is 5,800 cusecs and the spillway is continuously broaden due to erosion. Meanwhile, heli service remained suspended for third day today due to bad weather. Land sliding in Attababd and adjoining areas continued since five months with interval of time. The Gilgit-Hunza section of Karakoram Highway will remained open for traffic till 4: 00 pm. HUNZA: Water outflow from Attabad Lake has been increased due to raise in erosion of spillway. Meanwhile, heli service remained suspended for third day today due to bad weather. Land sliding in Attababd and adjoining areas continued since five months with interval of time. HUNZA: The water level at a lake generated by natural disaster in Attabad area of Hunza is persistently rising, as it rose higher by one more inch today, Geo News reported Monday. According to official sources, the glacier melting caused to further increase inflows into the Lake to 5600 cusecs with outflow standing at 5300 cusecs. The Lake level mounted by seven inches as inflows into the Lake enhanced. Meantime, helicopter service is feared to be discontinued today as Hunza is overcast with clouds and Gilgit is receiving showers today. It was notified that Gilgit-Hunza section of Karakoram Highway will remain open till 4pm today and during this while, the transportation of relief goods will continue. ISLAMABAD: Water level in the lake formed by a landslide in Hunza River is increasing again, creating fear of flooding among the people of Gojal tehsil. High temperatures in recent days have accelerated glacier melting, thus increasing inflow in the lake, Geo News reported while quoting sources on Sunday. The swelling of lake has been attributed to the inadequacy of the spillway as less amount of water (5,100 cusec) is flowing through it against the inflow (5,400 cusec). As a result, water level in Gulmit and Shishkat has risen by 8 inches and water also entered a prominent hotel in Gulmit. Experts have warned of further damage in residential and commercial areas upstream if the spillway, built at a cost of Rs 80 million, is not widened immediately. Local people revealed that 200 houses, 135 shops and six hotels had already been submerged by water in Ayeenabad, Shishkat, Gulmit and Ghulkin. Muhammad Arman, a resident of Gulmit asked the authorities to act pro-actively to deal with the situation. Because of the situation, the local economy had been affected and the government should extend support to rehabilitate it, he said. Muhammad Ali, a resident of Shishkat, said 80 percent of the villages had been submerged by water and the remaining areas faced the same threat. A resident of Ayeenabad said there was a lack of public transport in the area and asked the authorities to move families to camps in Aliabad. He said helicopter service was not enough and called for restarting the boat service. Notices have been issued for the evacuation of five houses situated near the Lake in Gulmit. Quoting government sources, it said the lake water is making cuts near the Spillway; however, it is at slow pace. On the contrary, Deputy Commissioner Hunza and Nager Zafar Waqar Taj said the current situation of Ataabad lake was normal and in control. He said the lake was receiving and discharging same amount of water, which stalled the spread of water in low-lying areas of Gojal. The inflow and outflow at the lake is 4600 cusecs, he added. Taj further said the Hunza Gilgit section of Karakorum Highway, which was closed owing to bad weather conditions, is now open for traffic. Relief work was in full swing and the local administration was performing its duties efficiently. The victims of Attabad are still in camps their is no any proper measurement has seen for their rehabilitation The puppets of GB Assembly wastes time in useless debates and they make people fool by their shun rhetoric ,The Pakistani government deliberately prolonged steps to tackle the Attabad debris lake crisis in order to get donations in the name of the affected persons and misappropriate it.when relief items and donations gathered by civil society organizations and NGOs were reaching the affected people why the government failed to follow suit.Why they did not accepted china proposal? The artificial lake had become a game for the government which wanted to cash in on the miseries of the area people.GB government led by dummy chief minister Mehdi Shah was so incompetent that it was making hue and cry over the situation in a limited angle without knowing that if the lake burst it would cause widespread destruction not only in the Hunza Nagar area but also other parts of Gilgit-Baltistan.